Does Moodle need a Simpler Course Creator? 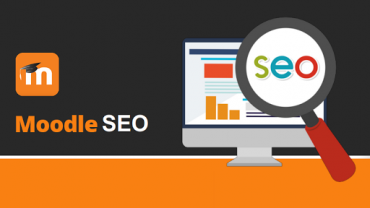 Moodle Users have told us that authoring a course on Moodle is a tough task. We need your help! Does Moodle really need a Simplified Course Creator? Which LMS is better- Moodle or Edmodo? It’s war time in the eLearning world! 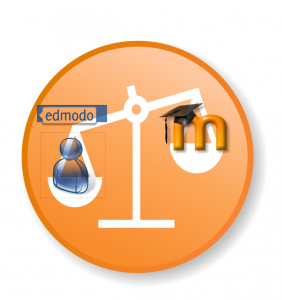 Moodle versus Edmodo- which LMS will win? Place your bets! With so many Virtual Classrooms available today, it’s hard to choose the best one. Don’t worry! We have listed down 5 Best Pocket Friendly Solutions for you!